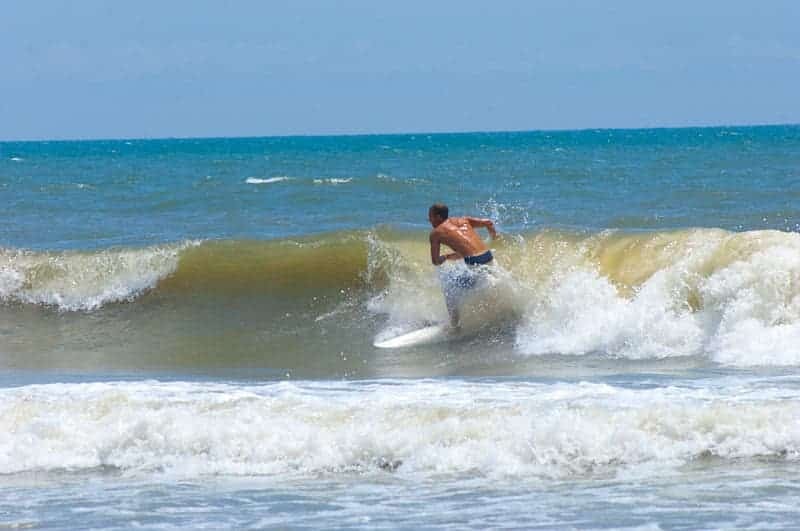 Sunset Beach is conveniently situated between historic Wilmington, North Carolina and exciting Myrtle Beach, South Carolina.The white-sugar sand and calming coastal breezes offer visitors and residents relaxation, gorgeous vistas, and a myriad of land and water activities. Considered by many to be the crown jewel of the North Carolina coastline, Sunset Beach attracts families from all over the country with its uncrowded beaches and enchanting small town coastal charm. Many families have been coming to Sunset Beach for generations, some for vacation, others to retire and many for a new beginning. 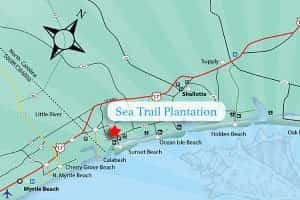 Considered by many to be the crown jewel of the North Carolina coastline, Sunset Beach attracts families from all over the country with its uncrowded beaches and enchanting small town coastal charm. Many families have been coming to Sunset Beach for generations, some for vacation, others to retire and many for a new beginning. Whatever the reason, Sunset Beach has the ability to capture the hearts and minds of its visitors. The agreeable ocean temperatures attract surfers, sunbathers, SCUBA divers, and other water enthusiasts from all over the country. 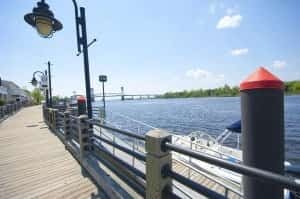 The ocean, Intracoastal Waterway, and the network of rivers and tributaries teaming with wildlife offer excellent fishing, kayaking, and boating to adventurous and active visitors. Take your boat or hire a charter and fish for mackerel or tuna. Paddle up the winding and serene waters of the Shallotte River, or bird watch for Egret on Bird Island. There is more to Sunset Beach than just beaches. The numerous championship golf courses, natural areas, restaurants, historic sites and museums appeal to a variety of interests and tastes. 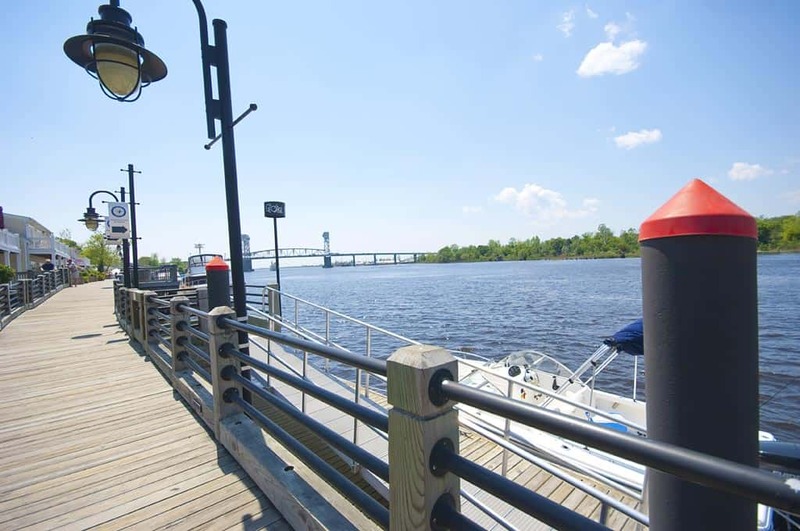 If you are looking for more excitement, take a short drive to Wilmington and enjoy a play or take a stroll along Wilmington’s new Riverwalk and enjoy the views along the Cape Fear River while dining at an outdoor cafe. Perhaps you’re looking for activities for the children, a 25-minute drive will bring you to the heart of Myrtle Beach and the endless variety of kid-friendly activities, including the Ripley Aquarium, Wonderworks and The BigD, the Carolinas’ largest 2D and 3D theatre. Sunset Beach offers the tranquility and friendliness of a small town, with benefits of a large city just a few miles from your front door. 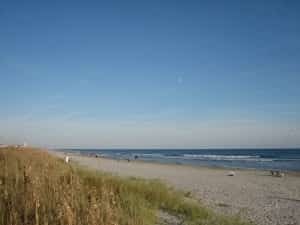 Come and learn for yourself why Sunset Beach is southeastern North Carolina’s top beach destination.